Home › Infectious Diseases › Vaccines › What is the financial toll of common childhood illness? While vaccines are widely regarded as one of the most cost-effective public health interventions we still lack evidence on the broader economic impact of vaccines, including the costs associated with vaccine-preventable diseases. Launched by the Johns Hopkins International Vaccine Access Center (IVAC) in 2011, the Decade of Vaccine Economics (DOVE) project attempts to measure the global economic benefits and costs of national immunisation programmes, identifying critical gaps in funding and estimating overall economic returns from these resource-intensive initiatives. 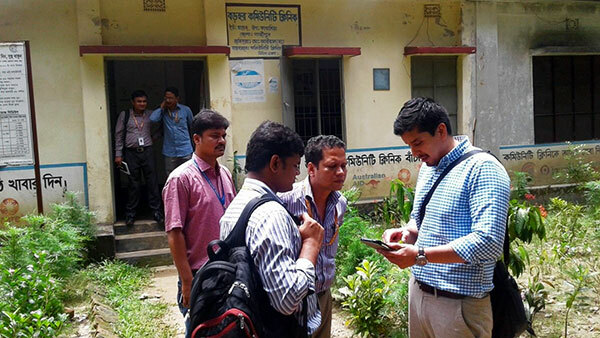 As part of the project’s fourth phase (DOVE IV), our team at icddr,b, in collaboration with Johns Hopkins University (JHU), is collecting primary data on the costs associated with diarrhoea, measles, and pneumonia. This research will help stakeholders in Bangladesh and other countries make more informed decisions about the true economic burden of childhood diseases, and provide evidence to support ongoing investment in the vaccines targeting these diseases. DOVE IV will estimate treatment costs and productivity losses in both public and private settings that occur due to these diseases. 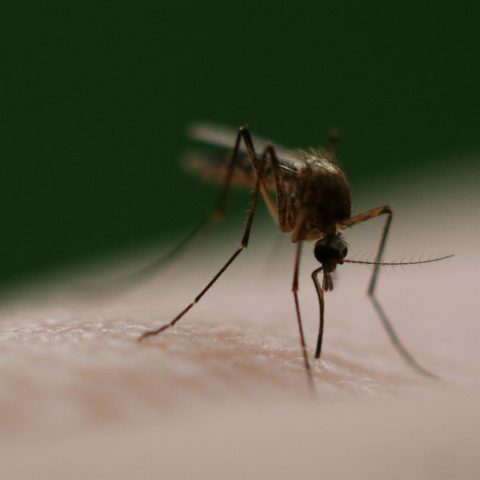 Using robust data collection methods, our team will quantify the costs of disease control interventions. These data will help inform the ongoing financial commitment and prioritisation of national immunisation programs around the world. During the first phase of DOVE IV, we are building capacity for research on the ground. To this end, our team met with experts from JHU in Dhaka, Bangladesh during 26 – 28 July 2017. IVAC’s Jorge Martin del Campo and the icddr,b team are headed to health facilities. Attendees discussed standardised methods for collecting, entering, and monitoring cost data. In addition, field research officers and field research assistants learned how to apply these methods to participating healthcare facilities, pharmacies, and households across Bangladesh. Participants, such as our two Field Research Officers, Tajmul Haque and Palash Matsuddi, and our four Field Research Assistants, Md. Joynal Abedin, Md. Mosabbirul Hasan, Md. 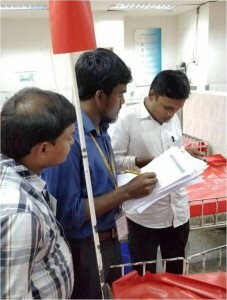 Kamal Hossain and Rakibul Haider Chowdhury, engaged in role-playing activities and case study exercises to reinforce diligent data entry and data monitoring procedures. 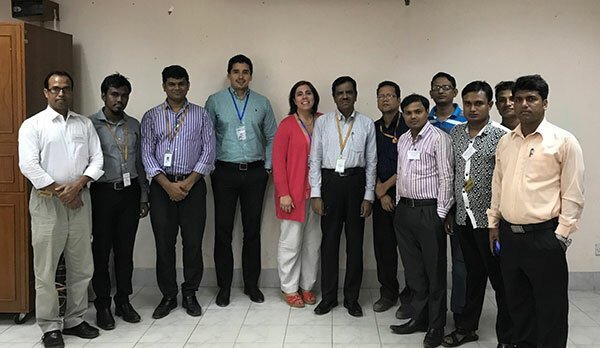 Shortly after the training, a pilot study was conducted to assess the applicability of data collection tools in the Bangladesh context and to evaluate the accuracy of electronic data entry protocols. The next phase of the project will consist of primary data collection on the costs of illness associated with diarrhoea, measles, and pneumonia— taking into account both public and private settings across multiple levels of care. We took the photo below of Md. Zahid Hasan, Md. Joynal Abedin and Md. 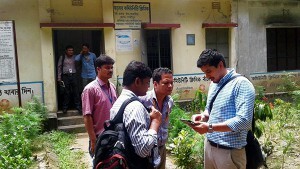 Mosabbirul Hasan conducting a caregiver interview in the Diarrhoea Hospital in Dhaka. An assessment of the costs of accessing care by caretakers. We look forward to sharing the results by the end of 2018. Thanks to the Bill & Melinda Gates Foundation for supporting this project. Thanks also to the other members of the study team—the Line Director, Maternal Neonatal Child and Adolescent Health and Program Manager, Expended Program on Immunization of the Ministry of Health and Family Welfare of the Government of Bangladesh.